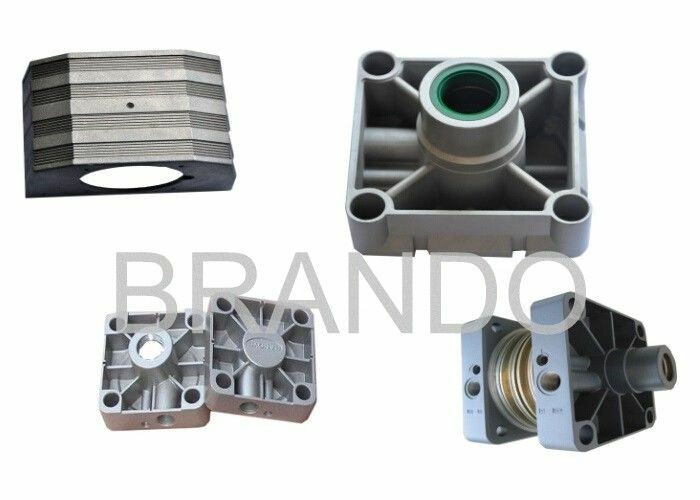 Welcome you click our web page, and thank you a lot for your interest of our aluminum die casting. 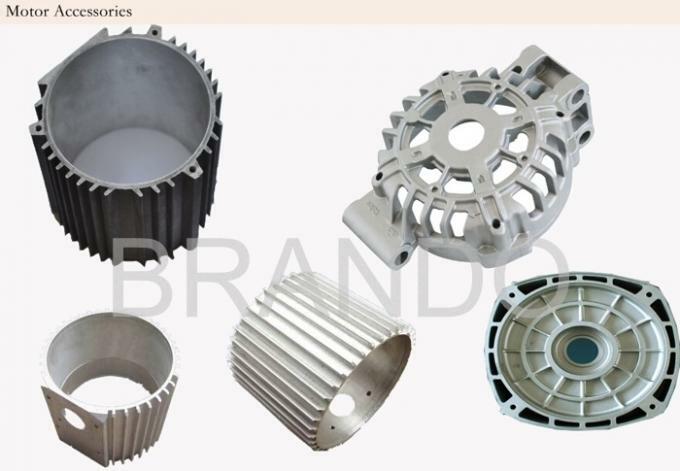 We have been supplying aluminum die casting accessories as per our customers' samples or shop drawings or blueprints to European, American and Asian market successfully for more than 10 years, such as Germany, Italy, UK, Belgium, French, Spain Sweden, France and USA, Canada, Israel , Japan, etc. The product range of aluminum die casting has custom pull handles, custom drawer handles, window handles, door handles, hinges, pneumatic cylingders caps, door bolts, led light housing, led heatsink, auto & motocyle & bicycle parts, power tool housing, furniture accessories, mechanical parts and so on. 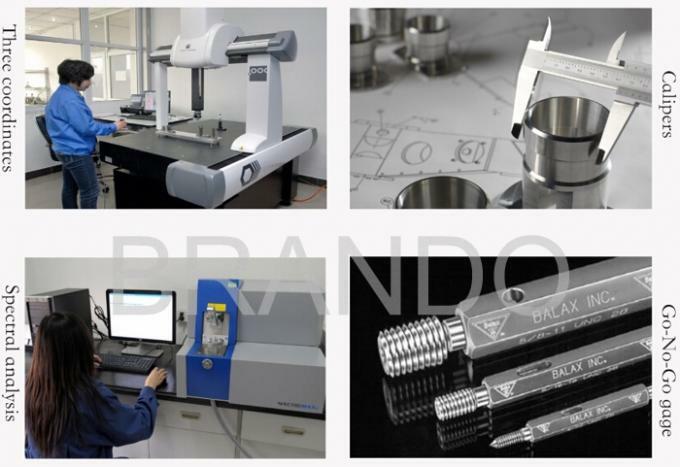 Q6: What`s the delivery time for samples and mass production? Welcome you contact us with your any question, we will answer you one by one at once.